Steven has taught and consulted with several organizations, including the World Mission Prayer League, the Lay Ministry Training Center, Master’s Institute Seminary, Presbyterian Homes, and Concordia Academy. In 1989 he taught the principles of Christian Counseling in Gothenburg, Sweden and Hamburg, Germany and returned in 1998 to teach in Uppsala and Lund, Sweden. From 2007 to 2009, he traveled as one of a team of conference speakers during the time Ruth Graham and Friends Ministries was active. Steven presented two workshops as part of the weekend schedule. During this time, Ruth Graham and Friends presented more than 10 conferences across the US and Canada. 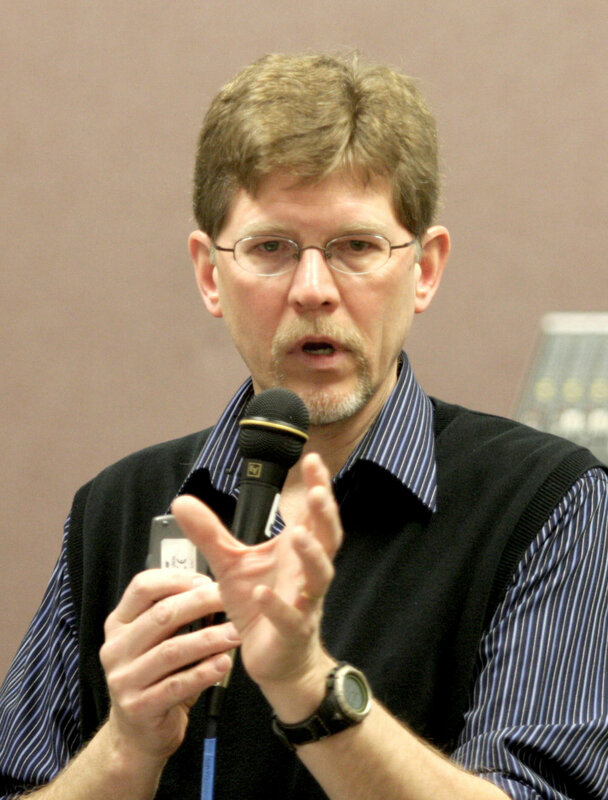 Steve regularly teaches a seminar for the Master's Institute, "Introduction to Pastoral Counseling" and also speaks each year for the AP Psychology classes at Roseville Area High School, presenting the topic "Introduction to Cognitive Behavioral Therapy." 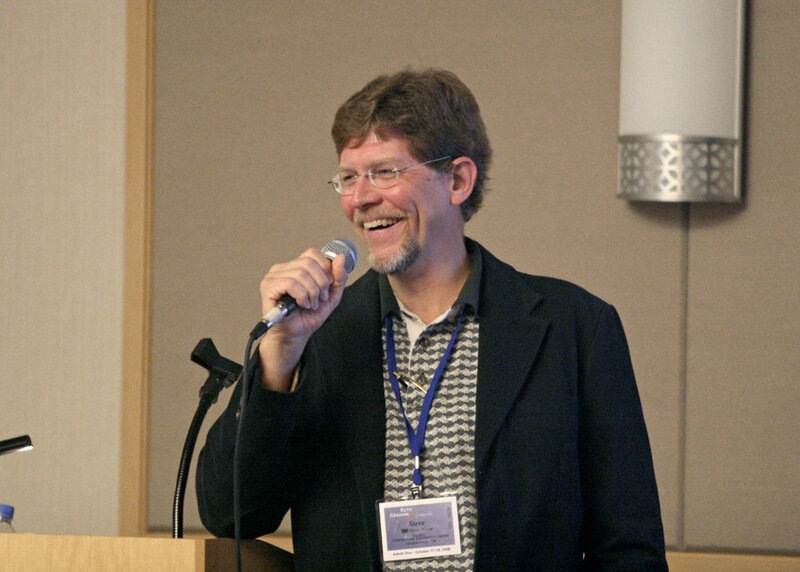 In 2014, he presented the seminar "The Church, The Clinic and The Client" at the fall gathering of the Minnesota Association of Christian Counselors. Schedule Steve for a speaking engagement!